It’s weekend and I’m going to share something lighter than the usual. 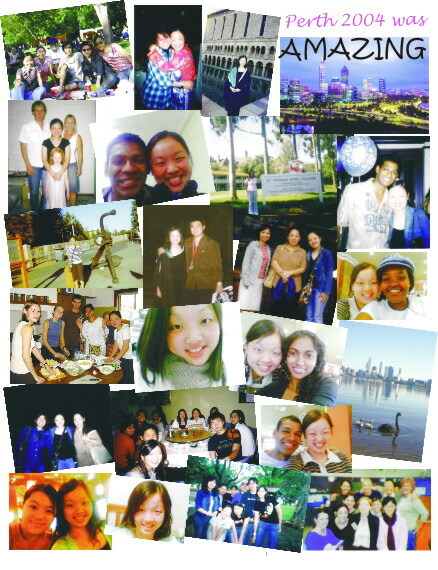 It’s about a city that I loved the most: Perth, Western Australia. 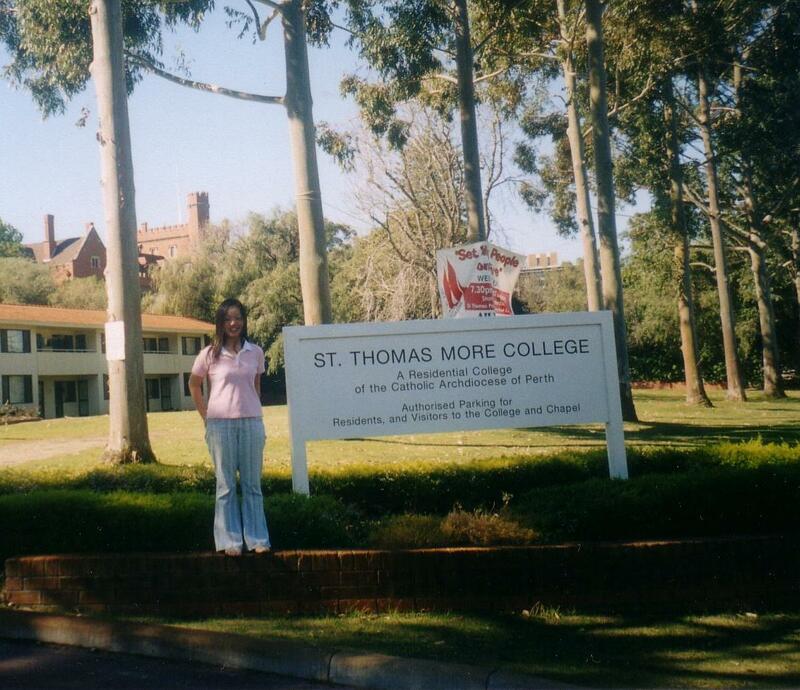 I’ve spent the whole 2004 in Perth to finish my degree in Psychology. The experiences were superb! Sometimes I just could not put those feeling into words. I just loved that city! This city has its own magic. It blows me away since the first day of my arrival. I loved the weather (my allergic stopped!). I loved the people. I loved the working environment. Simply to say, I loved all about Perth. I still remember those days of struggling with my English. Meanwhile, I have to started my course and thesis as soon as I was there. 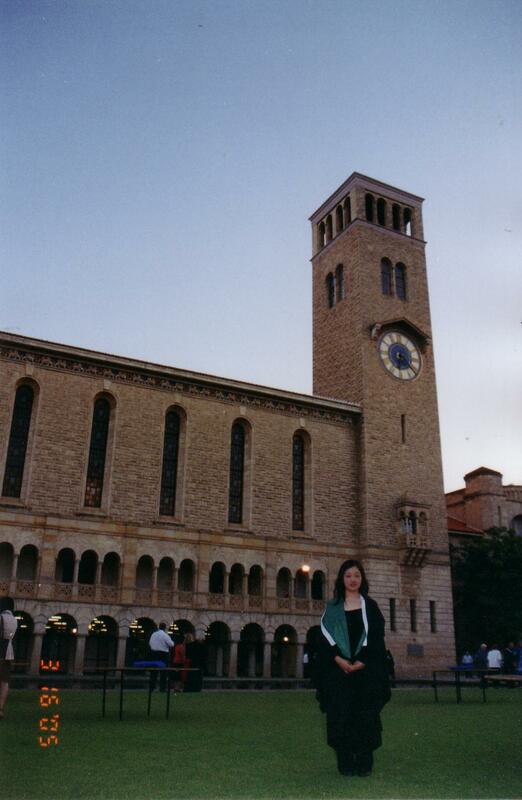 The University of Western Australia was the best campus around (ehm…). I was so proud to be there. 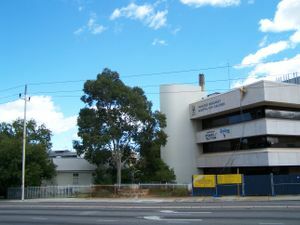 All the lectures & lecturers, all of group mates, Project KIDS crews and people in Telethon Institute, a place where I volunteered for the whole year. 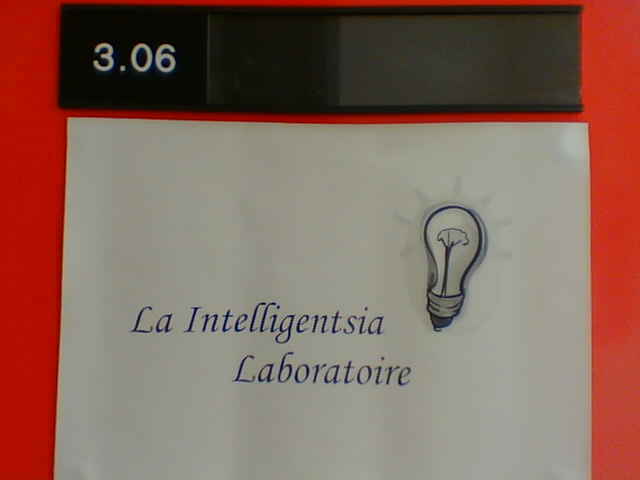 I’ve spent most of my time in Big Lab. A place where we cried and laughed together as a team, especially during those hard times doing the project and finished the thesis. I used to be there until 4am! And I still miss that day to come back. The whole teams was captured in the pictures. We prepared everything from scratch and finished the project with afternoon snacks, soda and wine. It was a memorable moment! The 1st row (left – right): Avril, Claire Putrino, Vanessa, Germaine. The 2nd row : Zamia Pedro, Catherine (Murdoch Univ). Stand ups : Trudy Thompson, Nick, me, Brenda McCain. Beside academic activities, I also joined the group of Indonesian in my campus, called Indoss and Anak Nongkrong. They usually held some activities in the campus like: nonton bareng, BBQ and many more. 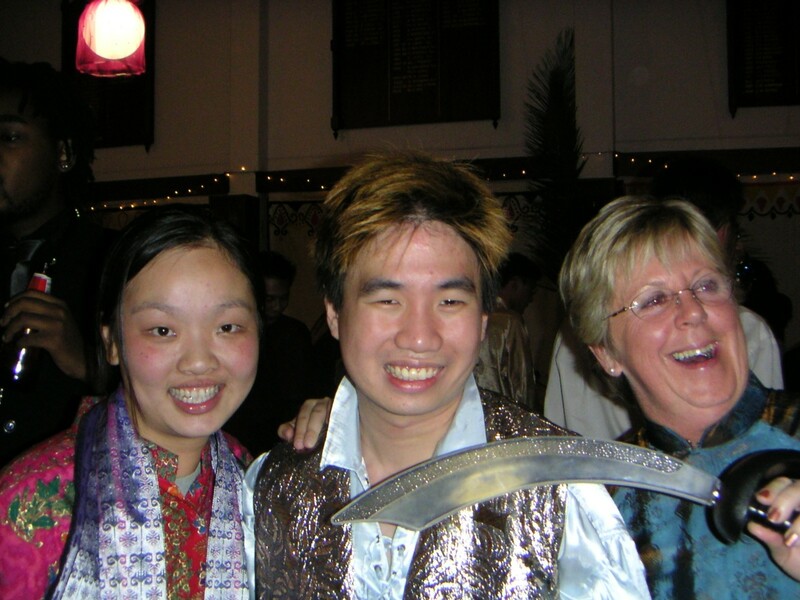 I liked those days when I hang around with Anak Nongkrong. 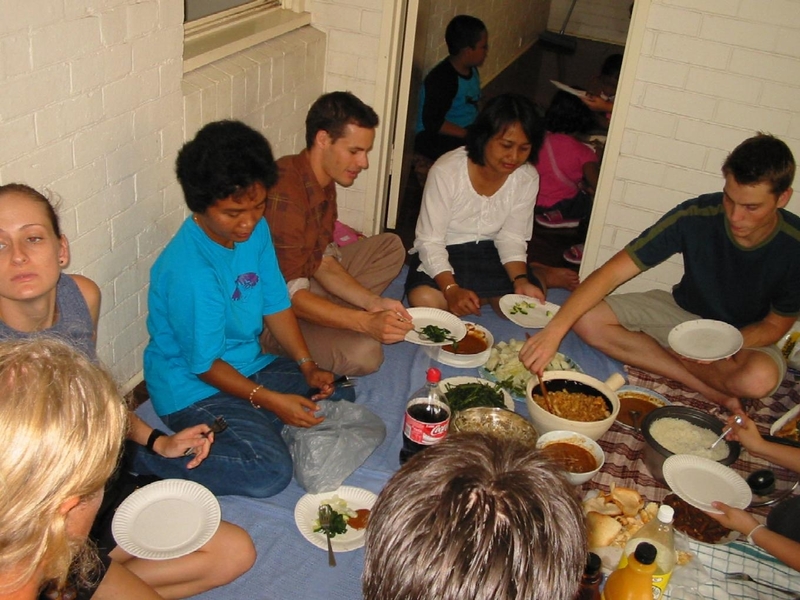 The members were mix between Indonesian and Australian. The members were quite a number, around 20. 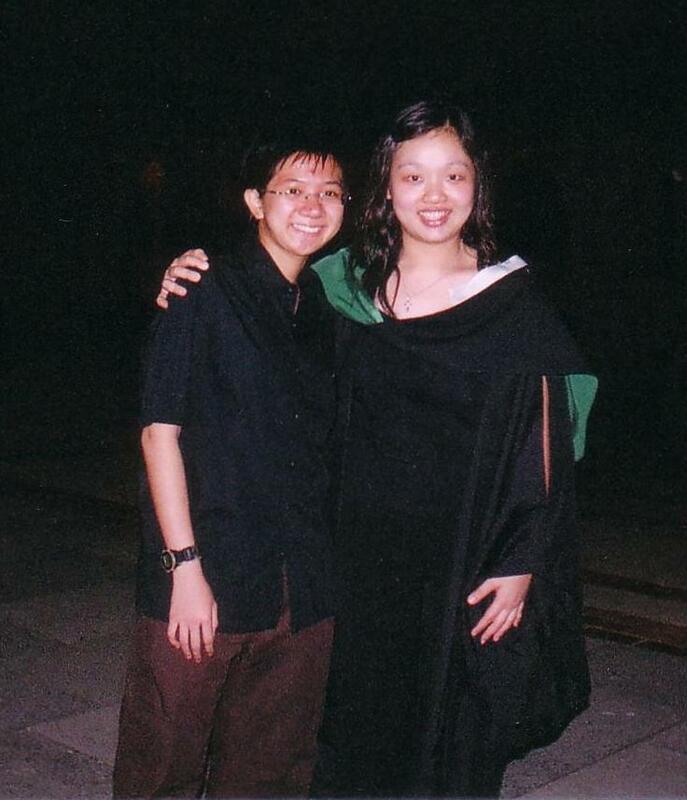 We chat a lot and send emails even more (daily gossip and updates), had a coffee break together, cooking in Dean’s and catch up at campus ( I used to stick post-a-note on Suzie’s desk or sneaked into Mbak Ndari’s office). The moment of being together with others from different backgrounds had taught me a lesson to value others more on their quality and not merely on their skin color or physical appearances. 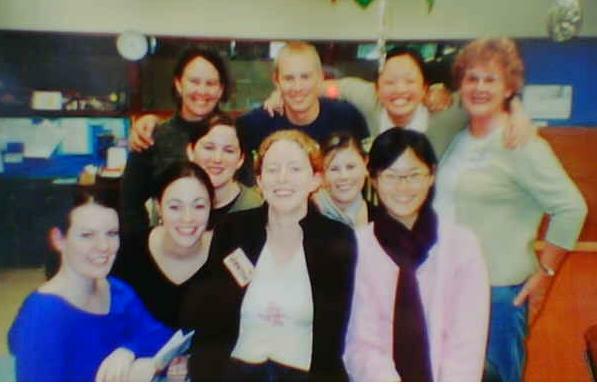 When I worked in Telethon Institute, I was the only Asian volunteers, but the other volunteers and the leaders never put me down. We supported each other and we were enjoying the differences that we had. Sometimes we had to work across the road, which is the Princess Margaret Hospital for children. Gavin was my Jazz buddy. We used to hang out at Llama Bar or The Moon Cafe every Thursday night to enjoy free Jazz. We loved it very much. 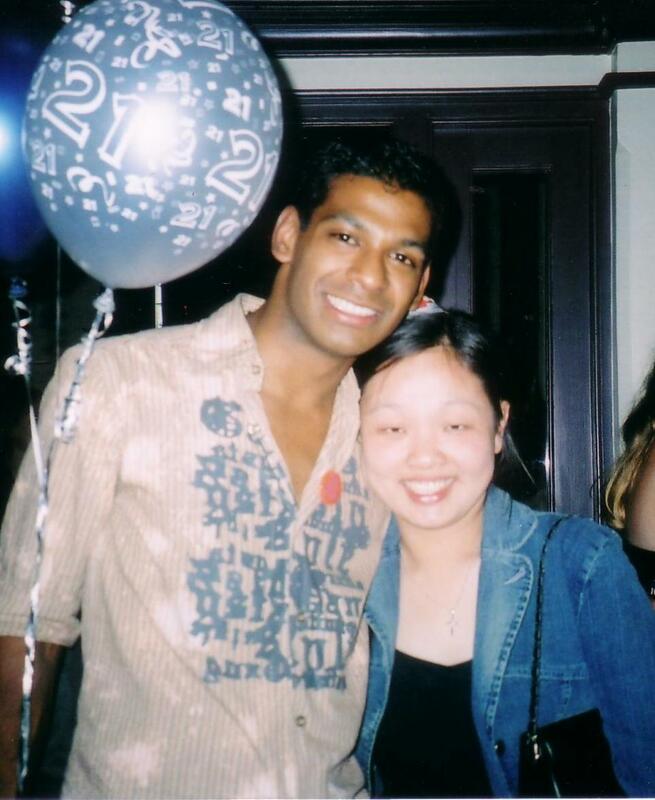 He was the one who always drove and always gave me a warm hug after the show. He’s so sweet!